You must be a member of the Munich The Thirties Plus Group to attend this activity. Would you like to join this group? 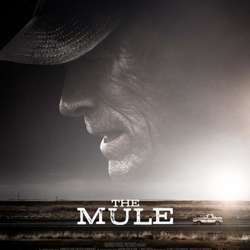 Let's watch the movie The Mule (director and main actor: Clint Eastwood).